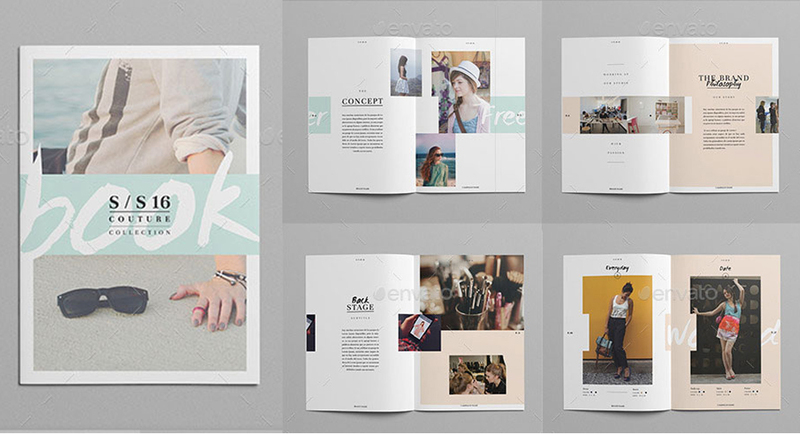 Do LookBook and photo album design. 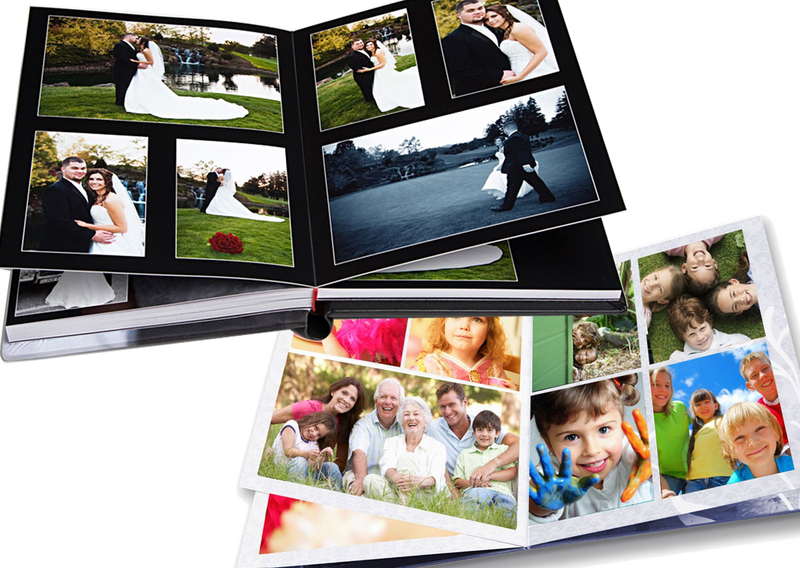 I can design creative photo albums for all events and deliver files print ready. I am doing graphics designs in adobe creative suite. Send number of photos and album size. I can do this job perfectly. 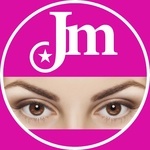 Highly creative and multitalented Graphic Designes with extensive experience in multimedia, marketing and print design. and working on within budget requirements. Good design is the...Read moreHighly creative and multitalented Graphic Designes with extensive experience in multimedia, marketing and print design. and working on within budget requirements. Good design is the product of the preparation and defining of good ideas. I am part of your process. > Infographic, Typographic Video, Background Removal. 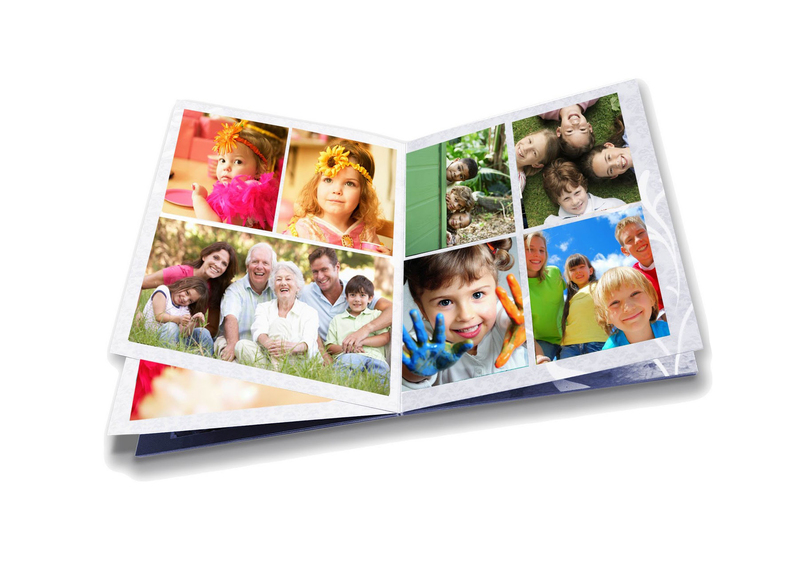 > Photo Album Design, Photo Book. You can send your details. 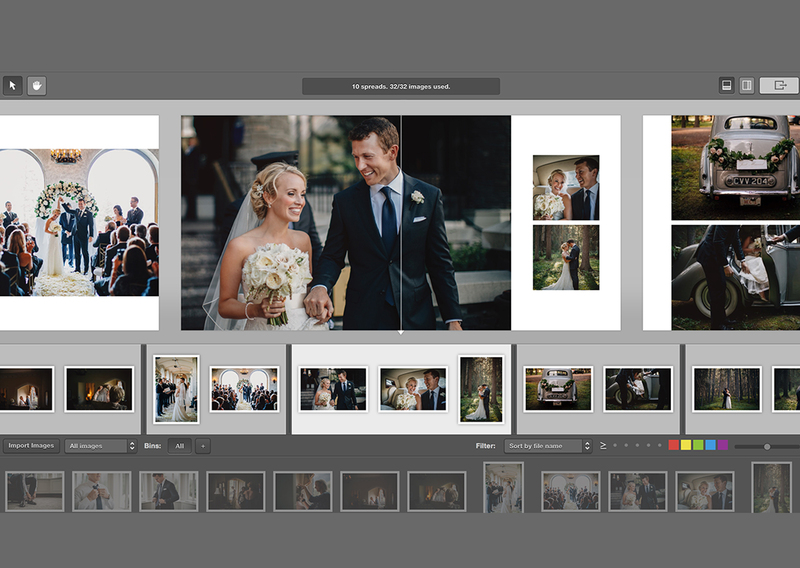 I can complete and deliver in 24 hours files for web and print.